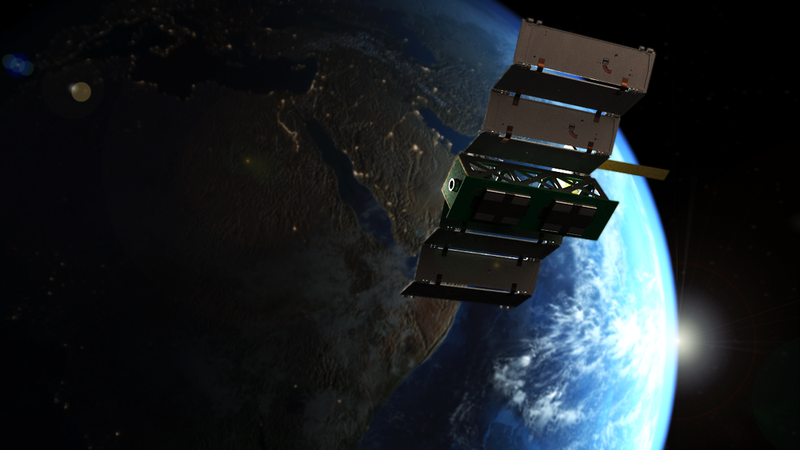 Glasgow-based Alba Orbital plan to launch a 3p PocketQube Unicorn-2a built by several radio amateurs including Constantin Constantinides MM6XOM, Sajimon Chacko 2M0DSY and Alejandro González Garrido EA7KDU. A 3rd quarter 2018 launch is planned on a Vector Launch Inc. rocket from Kodiak, Alaska into a 350 x 350 km 98 degree orbit. The mission will last about 45 days and Delfi-PQ is expected to be a fellow passenger on the launch. The mission of Unicorn-2a is primarily a technological demonstration of an Optical payload with a 16m GSD (Ground Sample Distance). 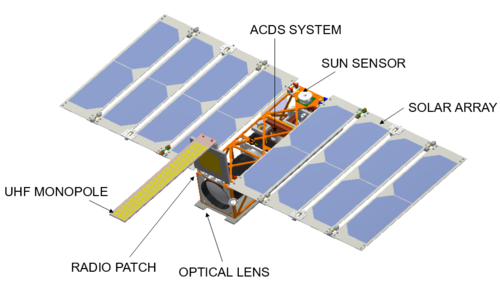 An open source GUI for the satellite will be available to all from Alba Orbital’s web site. This GUI allows for monitoring the health status of the satellite once the beacon has been received. The team are proposing a UHF downlink using 9k6 bps GFSK and at 2.4 GHz using 200 kbps GMSK and LoRa at 38 kbps.